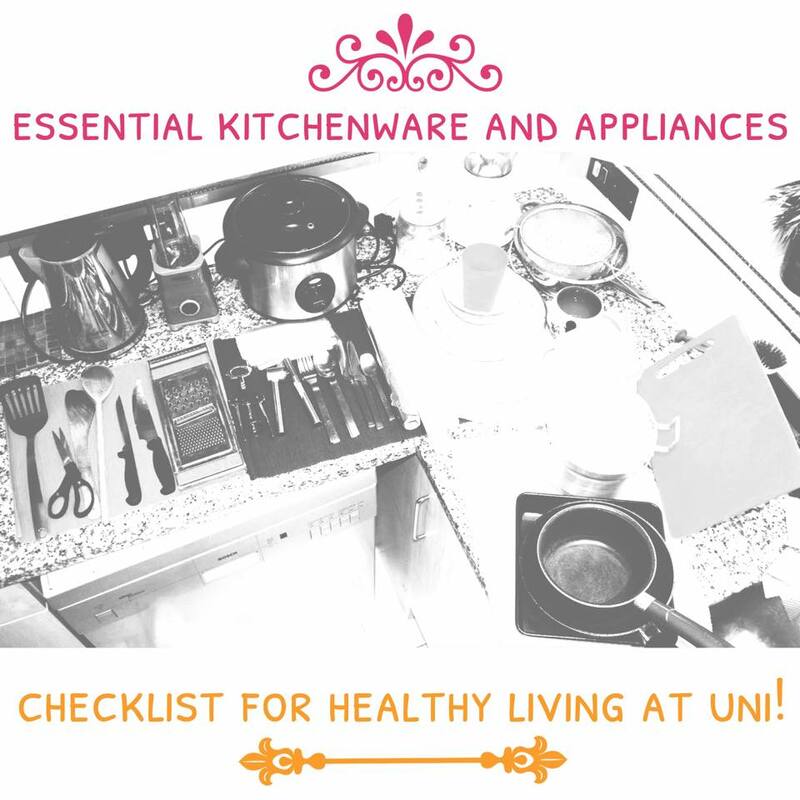 If you are going to uni for the first time or going back to uni, this is the post for you! A lot of students are clueless about what to buy before moving into self-catered student halls or into private student accommodation. This checklist will not only be a guide for all of you, but it will tell you why these items are essential for healthy living. Not to mention, a lot of these items can be bought relatively cheaply at any local container store, grocery store or market! Hope you found this post useful!! Subscribe to my blog to keep up-to-date with the back-to-uni series and more posts! ⟵LOWER BODY WORKOUT ON THE TRACK!